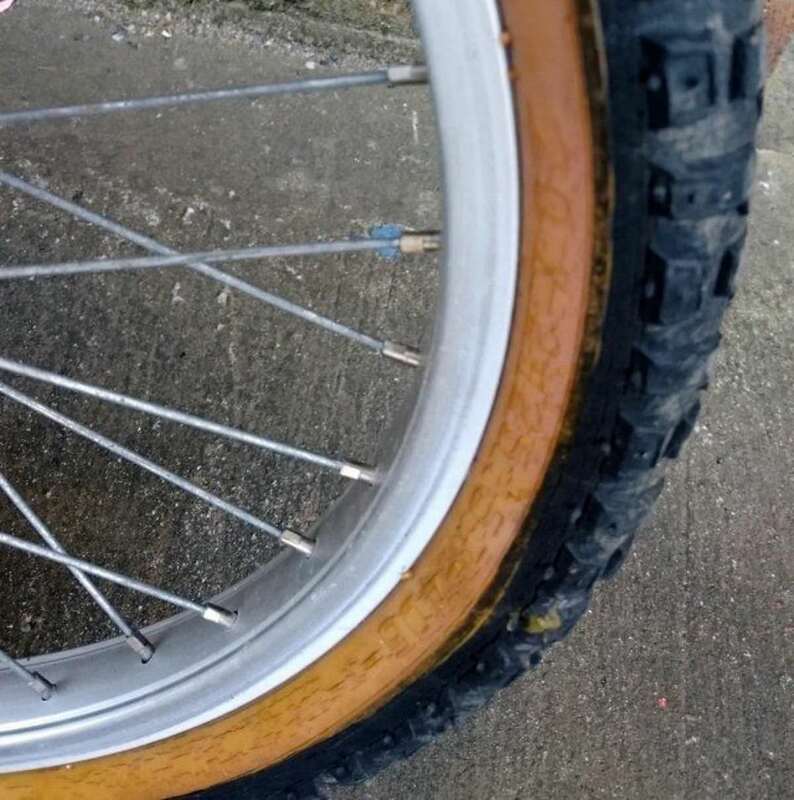 20" Apollo Street Rules Purple Bike REDUCED TO CLEAR! 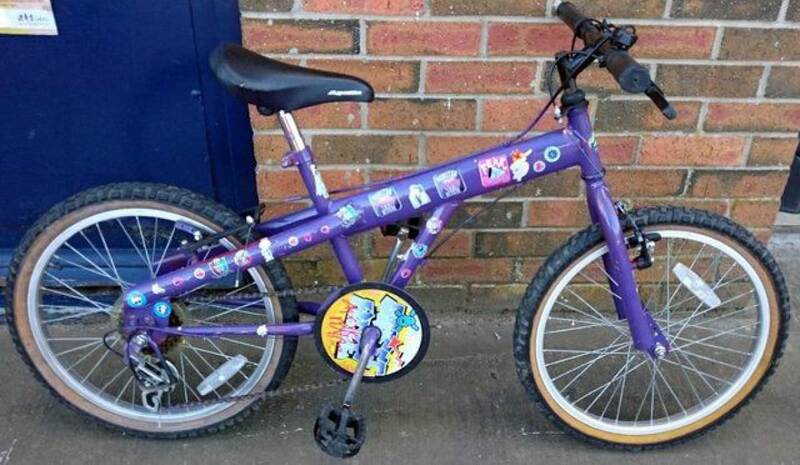 This lovely 20" Street Rules purple bike is in good con. 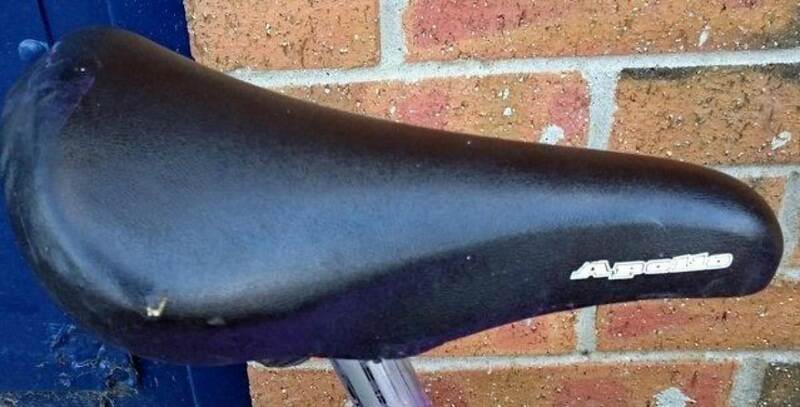 There is a couple of nicks in the saddle which can easily be replaced for just a few pounds.. Brakes and gears all in good condition.